ACTOM Electrical Products, a division of ACTOM (Pty) Ltd, has been the sole importer and distributor of the Xpelair products in South Africa for more than 50 years. We export our products to various countries in Africa and Mauritius.One of the market leaders in ventilation and a well recognized brand in South Africa. 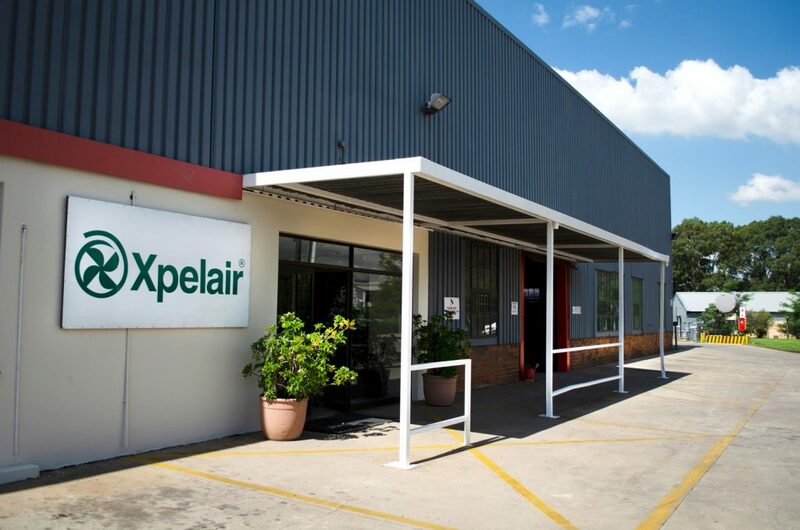 Xpelair products are designed, engineered and manufactured in Ireland and distributed in more than 80 countries. 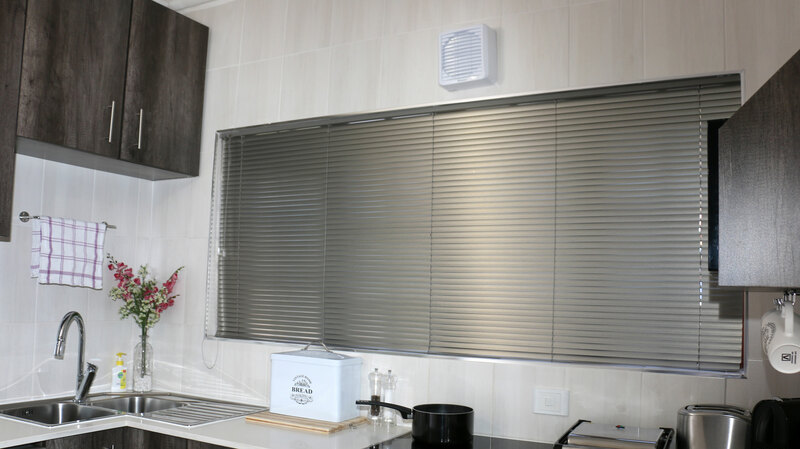 We offer a wide range of domestic XPELAIR extractor fans for bathrooms, showers, toilet cubicles, smoking rooms, domestic and industrial kitchens, etc. 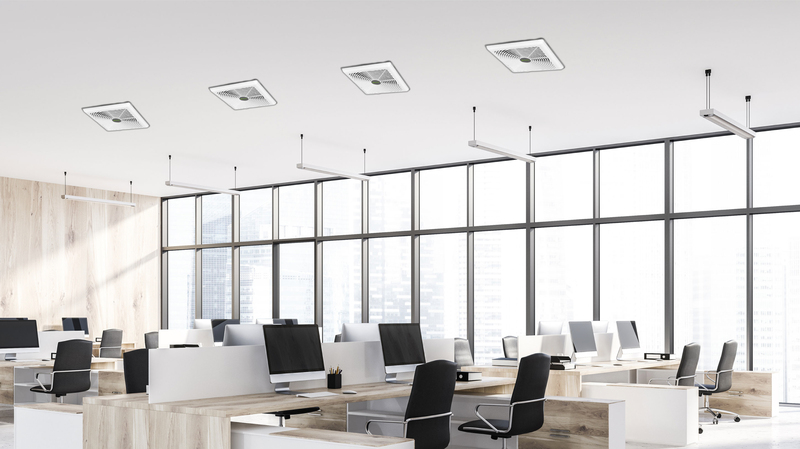 We also offer high quality window, wall, ceiling, ducted and in line fans to suit any ventilation requirement. Every one of our products is recognised for ease of installation, reliability, performance and modern design. 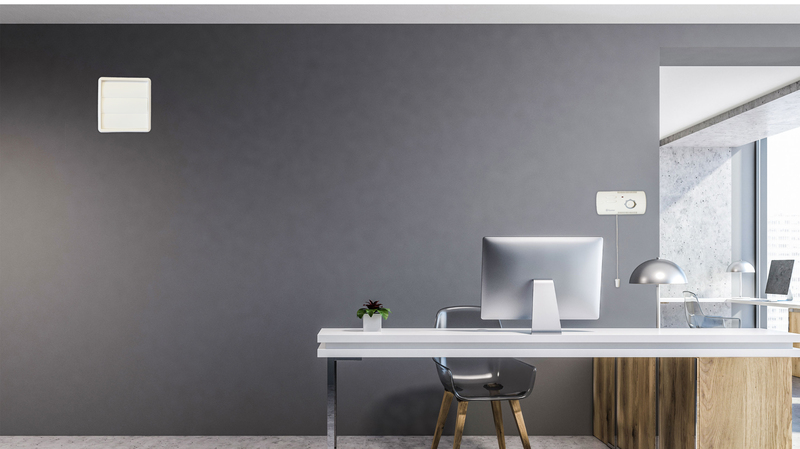 The XPELAIR range also recognises international requirements such as building regulations, environmental legislation and changing construction methods. Check that your chosen location has no buried pipes or cables and that the wall outside has no obstructions. It is advisable to have the hole pre-cut by a professional glazier. Note: Please make sure you have a minimum glass thickness of 4mm and on the larger GX9 and GX12 fans a glass thickness of 5mm. Axial Fans: Suitable for wall, window and roof application where they can extract directly to the outside. Centrifugal Fans: These are pressure developing fans, capable of overcoming the resistance encountered in a ducted system. 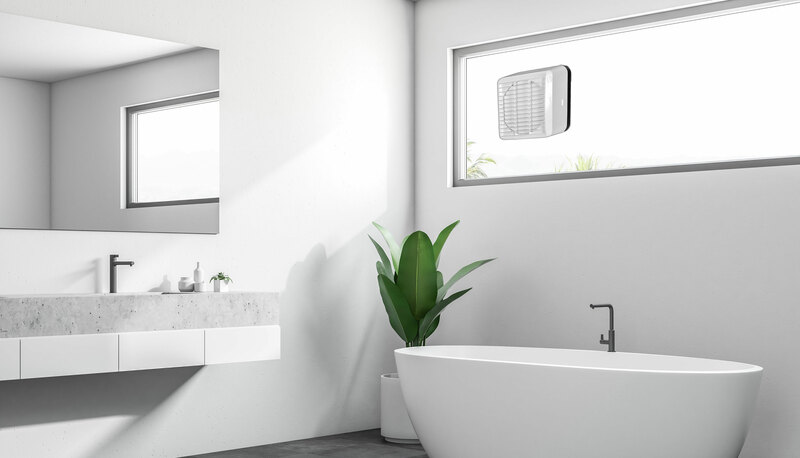 This is particularly useful in applications such as internal toilets, bathrooms or washrooms where there is no direct access to the outside.Bathroom Fans Operating On 12v: These fans operate on 12V, supplied by an unobtrusive transformer fitted outside the bathroom when the fans need to be fitted directly in or over the splash area zone offering complete peace of mind. Step 1: Calculate room volume. Length x Width x Height. Example: 3m x 3m x 3m = 27m³/hr. Step 2: What is the application? Example: Bathroom. 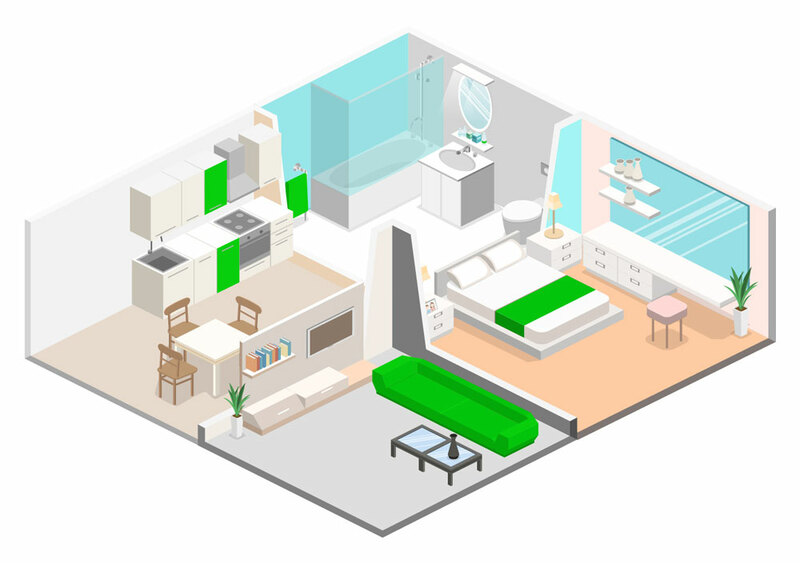 Step 3: Multiply the volume of the room with the number of air change requirements in the Specific room air changes table (see below). Example: 27m³/hr x 10 air changes= 270m³/hr. Step 4: What mounting is required? Example: Window fan extracting directly outside. Step 5: Select the fan which closely corresponds to your requirements. Example: 270m³/hr that can be window mounted. GX6 or GXC6 can be used in this application. Fill in the information below and we will get back to you.